Furnaces with an efficiency rating of 95% receives $250.00. 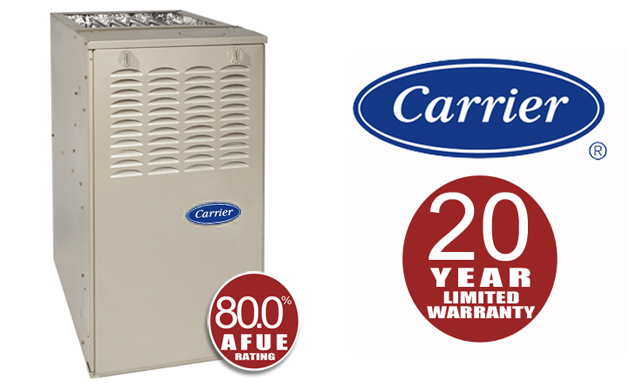 Furnaces with an efficiency rating of 96% receives $300.00. Furnaces witn an efficiency rating of 97% receives $350.00. Communicating, Infinity or WIFI thermostats receive $100.00. You must fill out the DTE and Consumers rebate applications and send them back to Jacobsons within 2 weeks of installation at which time we will process them and send them in to the proper Utility company. We are happy to help with all applications but we in no way guarantee these funds as the Utilities do reserve the right to change or cancel their programs at any time. It is the responsibility of the homeowner to make sure paperwork is returned to us for processing with the name of the account holder for each Utility on the form. Please allow 8-10 weeks for delivery of rebate checks.